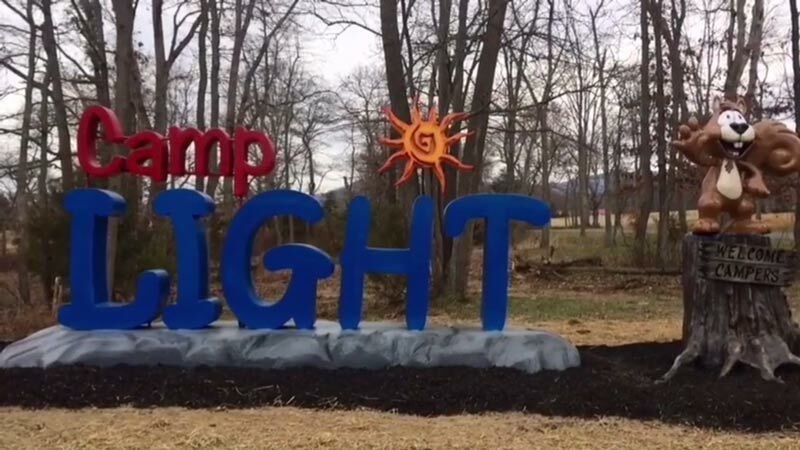 Sponsor a child at Camp LIGHT! Give the Gift of Summer Camp to a child with special needs by making a donation to Camp LIGHT! You can make a donation in your name, in honor or memory of someone as a Christmas gift, or as a family, business or office! Donations in the amount of $25, $50, $100, and $300 will be recognized during our tree lighting at our Christmas Wonderland event on Dec 15. Donations of $300 will also receive our exclusive 2019 ornament as a reminder of their generosity. On this episode we visit Creative Works Farm in Waynesboro and find out how they are helping kids with disabilities, and teaching them about agriculture, too! Then Mark Viette shares tips on caring for summer shrubs when we go, In the Garden. We’ll also have the Ag Calendar, a Minute in the field video, and of course, your ag news of the week-all on this edition of Virginia Farming.